Get information on the compelling models of Sony VAIO Z Series Laptops/Notebooks in India. 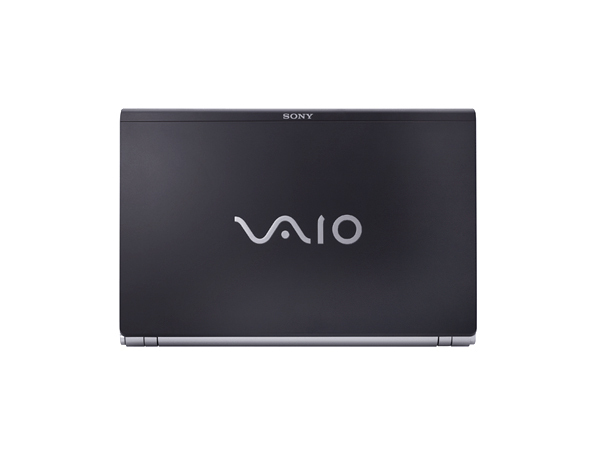 Sony VAIO Z Series laptops are featured with Sony�s advanced PC technology to extend superior performance with lightweight mobility and classy styling. Sony VAIO Z Series notebooks offer an unmatched choice for sophisticated on-the-go executives. 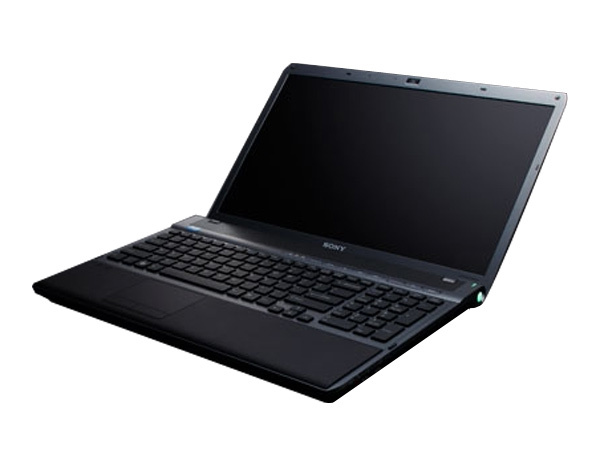 Sony Vaio VGN-Z46GD/B is the midrange laptop from the Z series popular for its sleek and stylish design. Read on to know more about the price, latest features and technical specifications. Sony Vaio VGN-Z48GD/X laptop is integrated with Dynamic Hybrid Graphic System which endeavor in fast graphics and power efficiency. Read on more to know about the prices, latest features and technical specification. 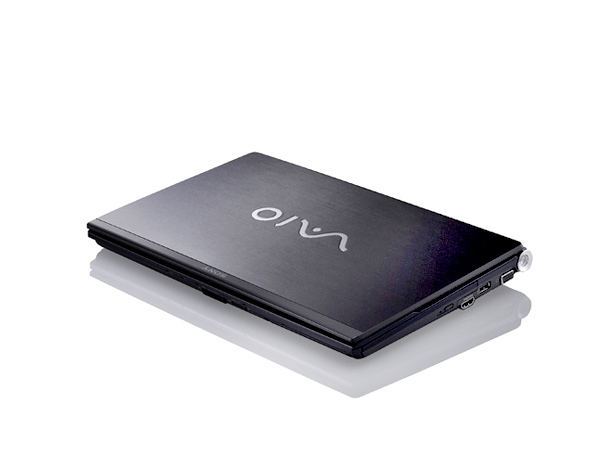 Sony Vaio VGN-Z56GG/B laptop is a slim, lightweight device built on high strength-to-weight ratio 'carbon fibre' construction. Read on more to know about the prices, latest features and technical specifications. 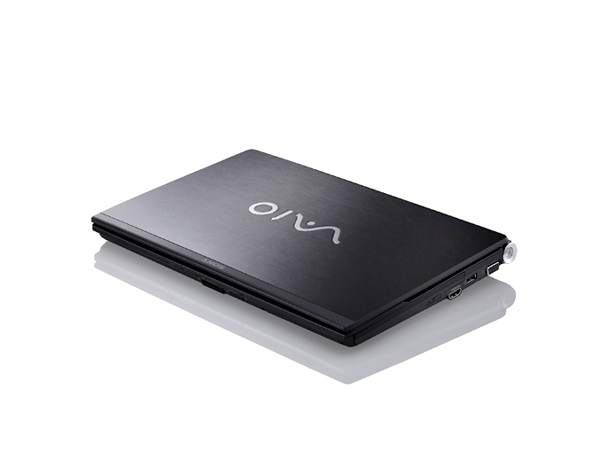 Sony VAIO VGN-Z58GG/X comes with an amazing graphics display, video playback and digital performances. Read on more to know about the price, latest features and technical specifications. 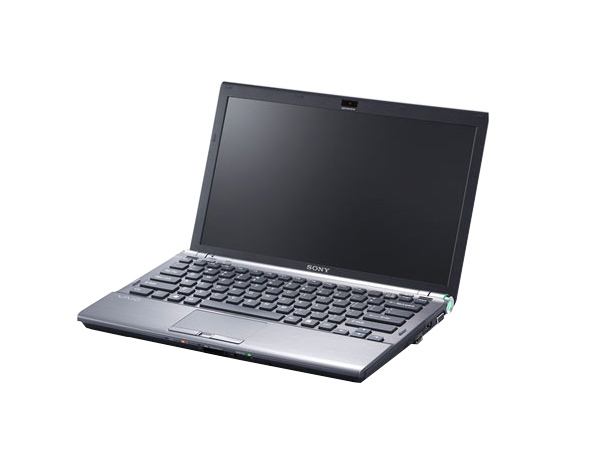 Sony Vaio VPCF137HG is a high-performance Business notebook comes with high-definition technologies. Read on to know about the latest features, technical specifications and price.